Christmas doesn't revolve around what you hate, son. 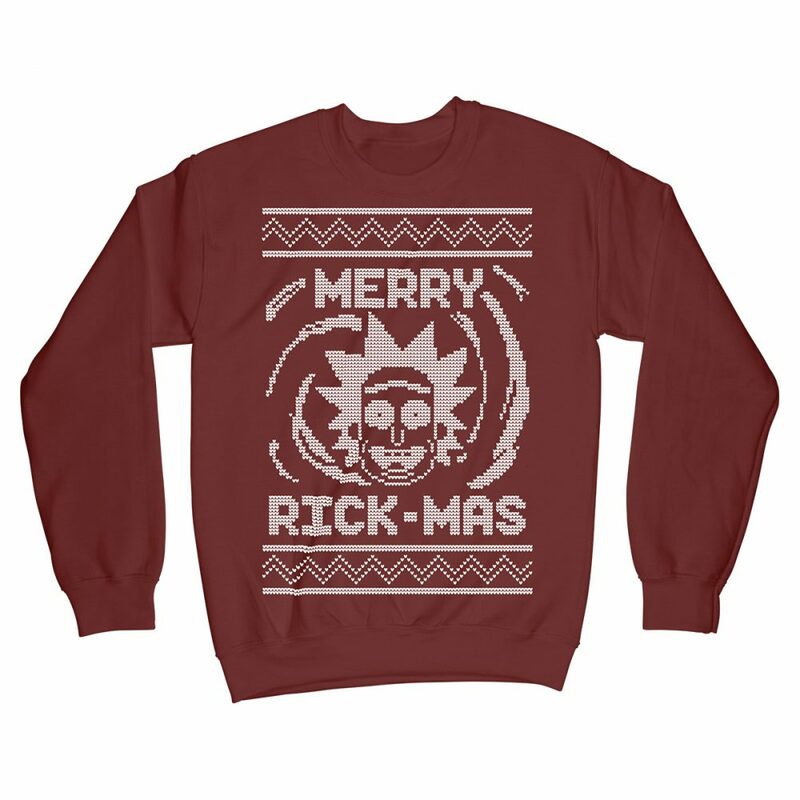 Join Rick on a festive adventure through time and space with this festive Rick & Morty inspired Xmas jumper. This exclusive design, inspired by Rick & Morty, is printed direct-to-garment using the highest quality ink onto the very best quality cotton sweatshirts. Designed to fit snugly and comfortably, these high quality garments will keep your body looking hilarious for years to come.